Kiosk (Persian: کیوسک‎‎) is a rock band formed in Tehran in 2003, known for its blend of musical styles and its wry lyrics confronting Iranian cultural angst. This page is about independent music scene, with a focus on electonrica and world music. Also the artists that LINKMUSICLAB.COM represent will be featured monthly. Located in the trendy and bohemian East Village, DROM is lower Manhattan’s best kept secret. We combine the curatorial vision of a performing arts organization with the soul of a downtown lounge. 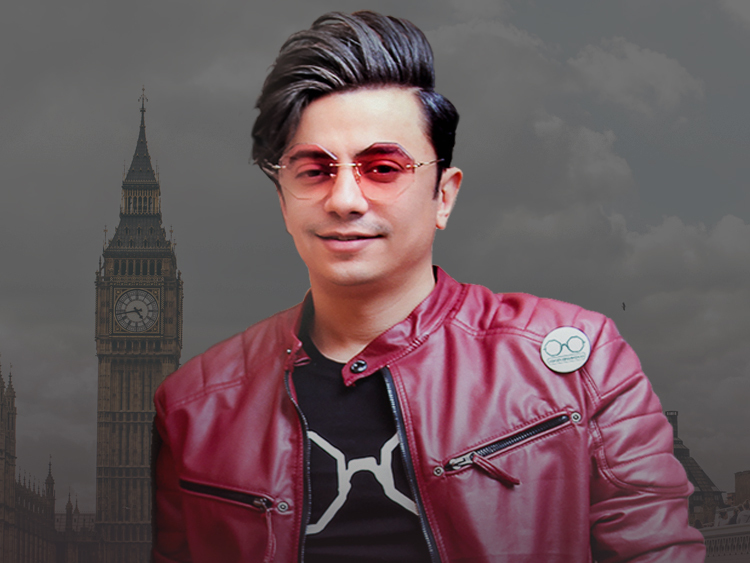 Pioneers of Iran's underground music movement, are coming back in NEW YORK. 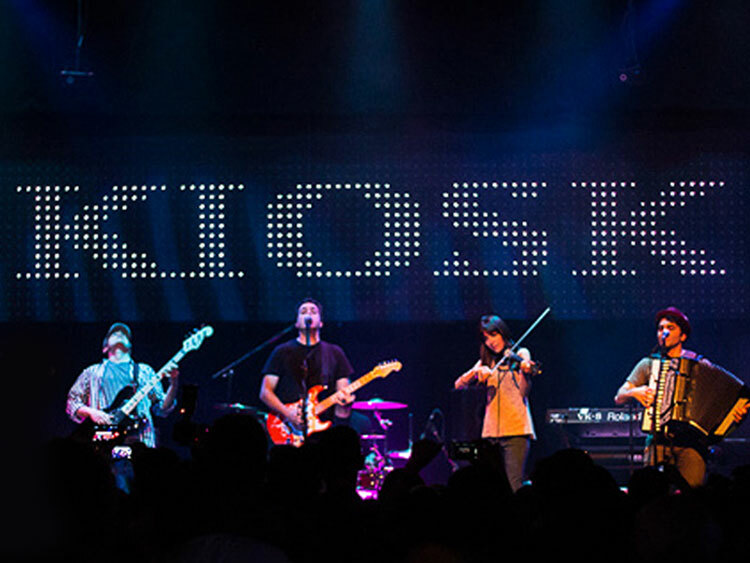 Kiosk is praised for its sharp and satirical lyrics as well as its unique blend of musical styles, from rock to gypsy jazz to Iranian folk. Their new album Stereo Tull Presents is out now. 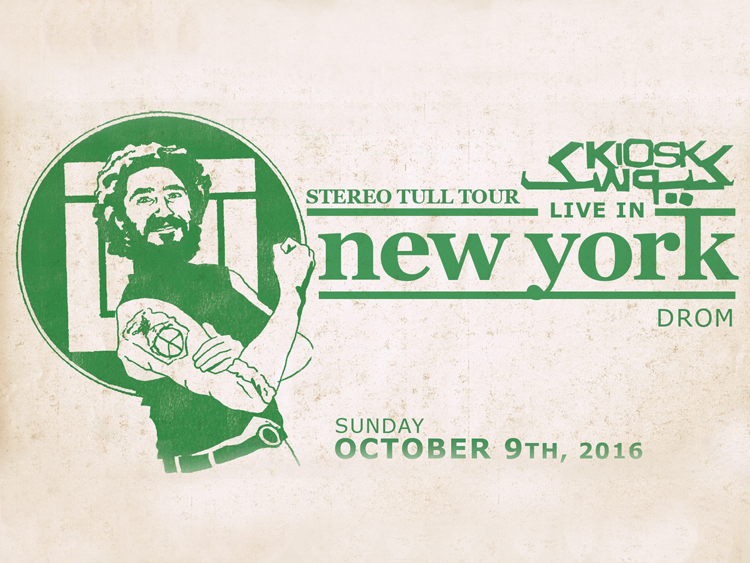 "Studio Tull" is a strange name but is familiar to Iranian music lovers after the 1979 Islamic revolution in Iran. For almost a decade, "Studio Tull" was one of the most famous underground names to distribute music under a government that led a cultural purge similar to Mao Zedong in China.